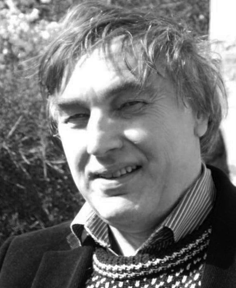 Paul Harding is an architect, for 28 years a partner in a prominent Edinburgh conservation practice. For 15 years he served as technical advisor to the Edinburgh World Heritage Trust, assessing its repair and conservation schemes. He has designed several culturally important projects in the city as well as housing, tourism-related and other buildings in areas with severe climate conditions. 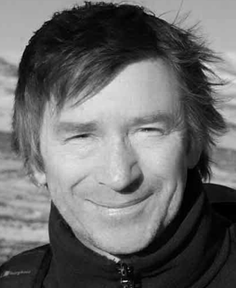 Paul is a member of many UK and international conservation organizations, and the author of articles on conservation and architectural history. 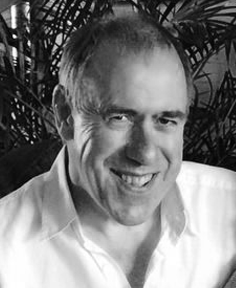 Colin McCulloch is a Chartered Accountant who has been involved in successful building projects and in the development and control of small companies. He is particularly interested in transferring property rescue and restoration skills to Cuba. This activity might lead to similar skills transfer in entrepreneurial and cultural development in the dramatic developments under way in Cuban economy. The Charitable work of the Trust could be expanded into education or separated from the economic development work. Ian Parsons, a conservation architect, founded the charity following a cycling tour of Cuba. This tour inspired Ian with the potential of the country but also started to inform him of the environmental problems and unchecked decay of historic fabric. Ian has worked to develop extended contacts with the Cuban Government who, have realised the potential for international involvement in their historic environment and regard the Trust as a well qualified development partner. 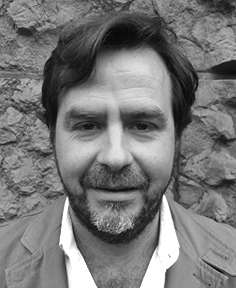 Fernando Gomez is a Spanish architect with wide experience working in poorer countries with limited access to modern building materials. He is a native Spanish speaker with contacts at a high level with Spanish banks and infrastructure companies. Fernando is currently living and working in Edinburgh from where he is designing and project managing the construction of a church and seminary in Tanzania. Fernando is also involved in other local projects. Additional directors with experience of project management in a Spanish speaking context and heritage based tourist development are invited to contact the Board.